Walt Disney was a futurist. Walt’s vision and passion fueled his every decision. When he got an idea in his head, he was like a dog with a bone; he was determined to get it done. Critics were sure Disney’s first animated feature, Snow White and the Seven Dwarves, would be a flop. But Walt invested everything he had in it, to make this vision a reality. He brought in his team one night and laid out for them the entire story as he saw it in his head. He literally acted every part in front of them and when that meeting was over, they were committed. When the film was released it was the highest grossing film in history and even today remains in the top 10. 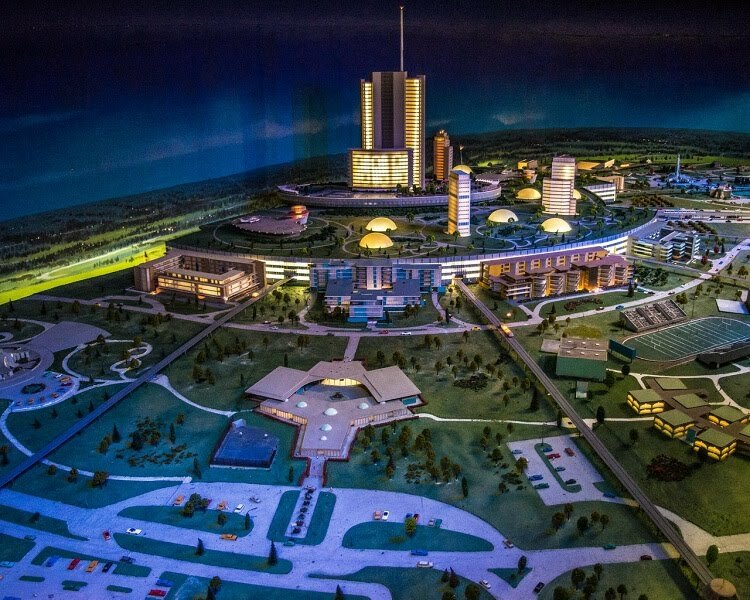 Critics again were all over Walt over the idea of a family theme park the scope of which was more extravagant than any built so far. Ironically, they called it “Walt’s Folly” much like they called Snow White “Disney’s Folly.” But Walt had long dreamed of a place he could take his daughters that wasn’t grimy or slimy or dirty; a place where families could enjoy the magic of being together, and from a bench at Griffith Park where Walt sat watching his girls ride the carousel, a vision was born that would later become Disneyland. Despite the road blocks, difficulties, and criticism, Disneyland brought in over a million visitors in the first 10 weeks. It was Walt’s vision that led to his success. That word, “vision,” is called chazown. 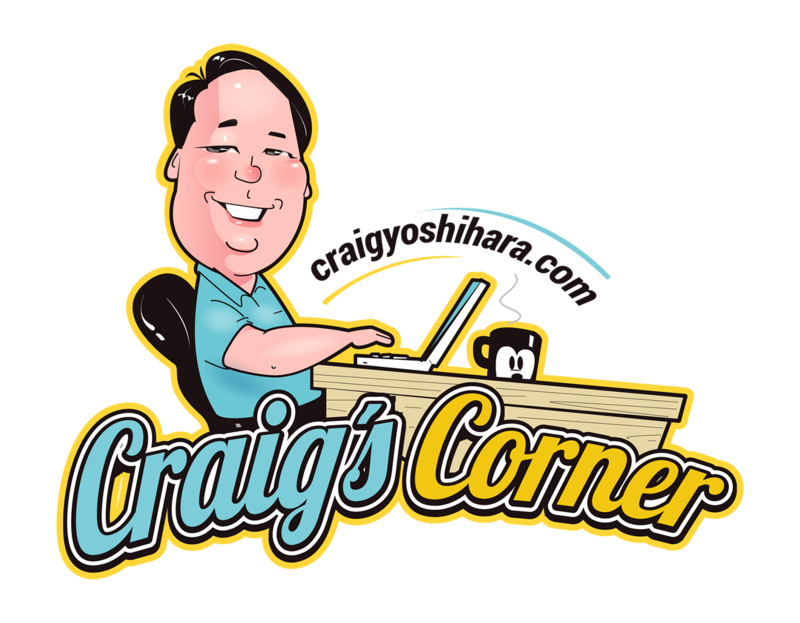 In his book of the same name, Craig Groeschel says chazown gives us four gifts. If you don’t know, I would encourage you to pray about that today. I would encourage you to be in thought about that, to be in prayer about that, to read your Bibles with that thought in mind. 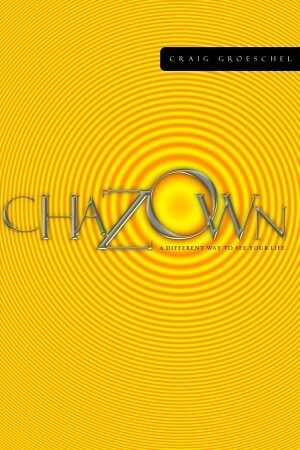 What is your chazown? What is the vision that God has placed upon your heart today? It doesn’t matter how old you are, God wants you to live your most fully realized life. Those are the plans he has for you. Too many of us simply exist in the world when we really need to live. We get weighed down by the anxieties of everyday life and held back by our own fears, but that is not the fully realized life God has in mind. When you truly find the vision God has for you, everything else will click into place. That does not mean you won’t make mistakes in pursuing this vision. That doesn’t mean that everything will run smoothly. It simply means that your life will have a purpose and a destination that will give you those four gifts: focus, endurance, peace, and passion. And who wouldn’t want to live that kind of life? 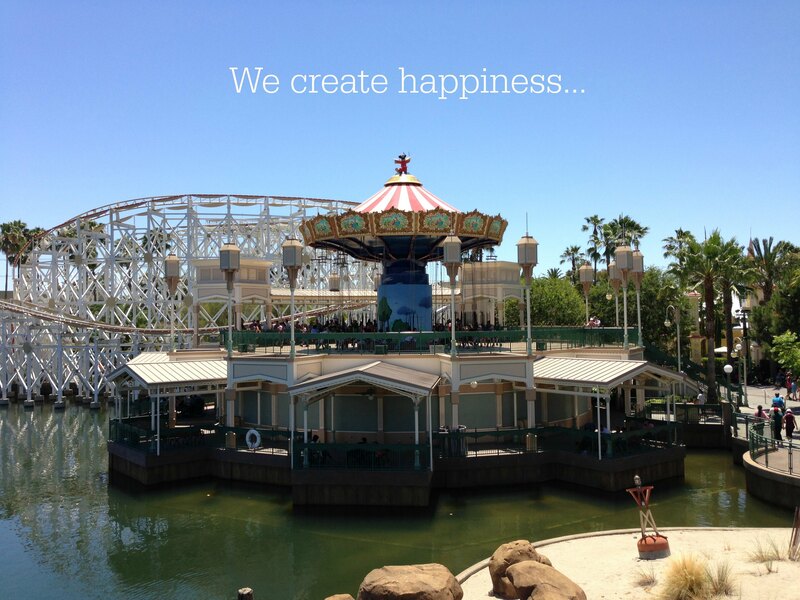 Disney’s vision can be summed up in three simple words: We create happiness. We create happiness. Today that vision is still being taught to cast members throughout the company. Now it’s a little longer and little more nuanced, but the essential elements of that vision are simple. We create happiness. It is that singular focus that has kept the company profitable for so long. It is why Disney has become an entertainment giant. When other companies have floundered, Disney has grown. When other companies cut corners, Disney invests even more – and becomes even more successful. At the Disney Institute class I took over my sabbatical, I was astounded by one thought in particular. One of our instructors told us that the goal of the company isn’t based on profit. It’s based on happiness. Because they know that if they achieve their goal of creating happiness for their guests, the profits will come naturally. And that rule for success has carried the company for nearly 100 years. 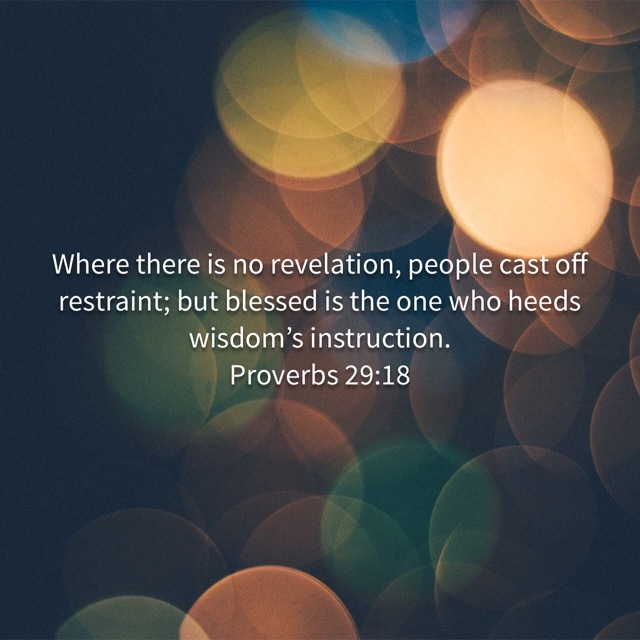 Too often companies, churches, and people measure their success in money, attendance, or accolades. But what if instead we had higher goals, a loftier purpose? Perhaps if we allowed ourselves to fully embrace the vision God has for us, we could do even more amazing things the likes of which we can’t possibly imagine. Craig Groeschel, It: How Churches and Leaders Can Get It and Keep It, p.48. ← Disney California Adventure – Adapt or Die!